Long nights are to be embraced. They cause us to still and go within. Directly to our center where stillness speaks with a gentle strength. Energy becomes charged up and ready to burst forth. Powerful and Power filled impetus for new journeys and new paths. Soak up this power. Rest in it. Reside and recline in the coolness of its glory. 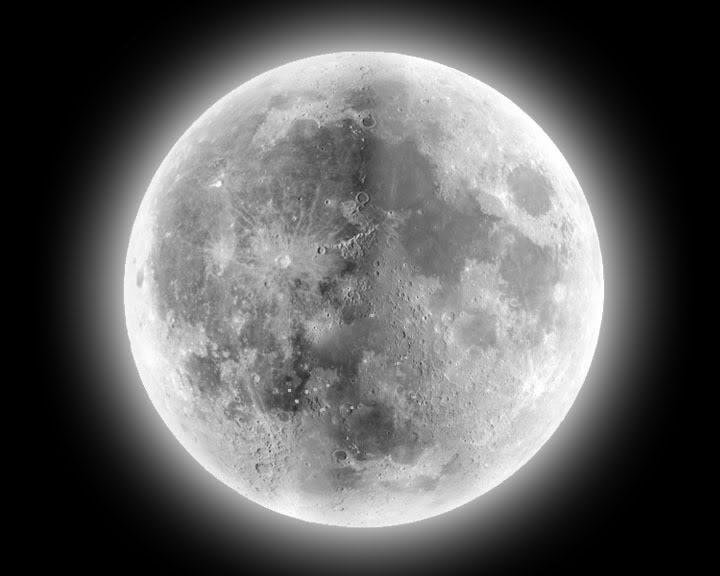 Enjoy this full moon and enjoy its power and its rest. Rest in its cool long night without fret. There for when the new arrives you will be ready to embrace it and have the confidence to step forth on the new path. Blessed Full Moon another sign to remind us to keep going. P.S. Enjoy some Moon Salutations!